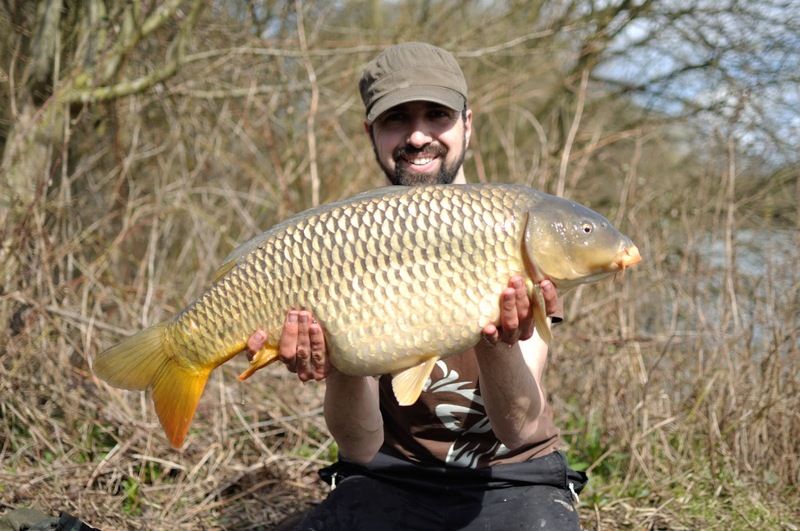 Blogs from the bank: Carp and Coarse fishing: Just what the doctor-fish ordered! Just what the doctor-fish ordered! After a distinctly average '15-'16 season with far too many potentially magic moments marred by factors beyond my control, negating the very object of peaceful retreat, I was desperate for a fresh start. Spring is a time for new beginnings. 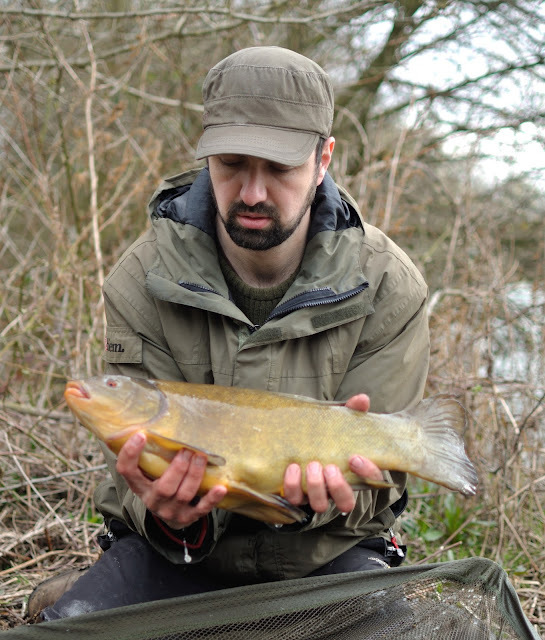 It is also time for tench and so, with a newly acquired pair of 'modern-vintage' Abu Carbon Specimen rods and a few new waters to explore, I headed out to try and tempt a tinca or two. Following some sage advice from one who is in-the-know, I opted for the shallowest of the lakes available to me which was most likely to have 'woken-up'. As I was setting up on the first evening carp were frequently topping yards from the bank and whilst they were not my focus for this trip I counted it as a good omen and given that I had brought a cheeky third rod to angle for a wild-card carp, this was all the encouragement I needed. I used a float rod set up for the 'lift method' to explore the contours in front of me. As it happened, it barely got used for anything else but this was far more forgiving for this purpose in close proximity than a carp-style marker setup would have been and confirmed the presence of a lovely wide band of gravel only 15 yards in front of me which raises from 5ft troughs to highs of 3 1/2 - 4ft. I duly cast 2 maggot feeders and a bright popup to 3 points on the bar and started setting up home for the next 2 days. It may be worth noting that I consistently cast to and fed the same same spots throughout the session and did not spread the feed widely by casting around. 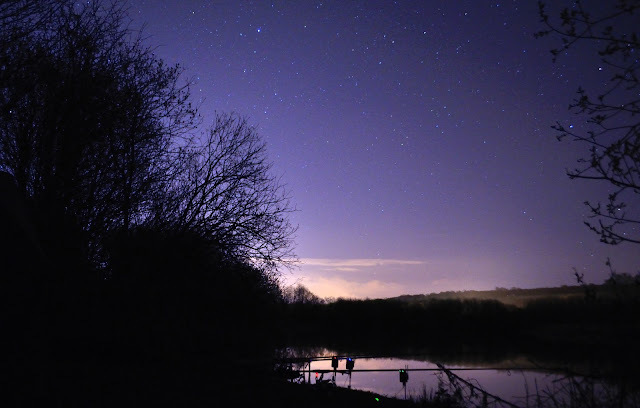 I didn't have to wait long before the first tench of the season graced my net just after dark, falling for a big bundle of maggots on a hair-rigged clip. This first fish also affirmed my confidence in my choice of rod which had the perfect balance between sensitivity and power. The joy of the scrap would have been completely lost with this fish of about 4lbs on a typical carp rod. By the time this fish had been freed and dinner had been downed I decided to get some kip. I managed an hour before fish number two rudely woke me from my slumber but being a slightly larger specimen of 5lb, I was not complaining - yet! After this, it got cold - colder than I had anticipated when dressing for the occasion and these conditions were not conducive to sleep! At first light I had a fantastic run on my right-hand rod and I connected with a powerful fish. It did not feel like a tench so I presumed it was a carp but even that did not quite fit the bill. Within feet from the bank, near an over-hanging tree, everything suddenly went slack and reeled in with no tackle remaining and a clean cut in the line. Could I have been sliced by a snag? I thought so at the time but this happened twice more in the session but subsequently in open water which led me to believe that the culprits were pike, attracted by silvers feeding on my free offerings and then picking up the feeder itself. It would explain it. Before anyone asks, I always check my mainline for abrasion damage and my rigs are 'safe'. what was yet to come would make this a very special session indeed. Owing to my lack of sleep on the first night, I decided to get an early night and nestled down at about 9:30pm. This was a wise move as the next two hours sleep transpired to be my last, this time not due to cold but constant fish activity! 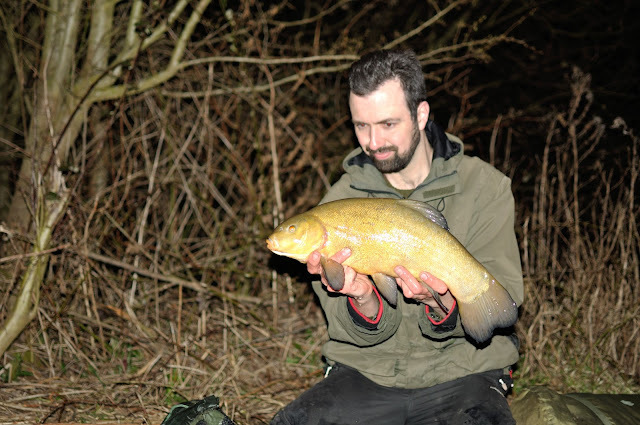 11:30pm saw a very confident take and what was at that moment, the hardest fighting tench I had ever caught, though this accolade was shattered twice more in this session! This fish weighed 6lbs 12oz; very close to my previous PB of 7lb! It was followed in the night with another of 6lb and several others around the 4-5lb mark which were returned without a fuss. The first fish after sunrise however was equal to my personal best - 7lbs of hard-fighting male tinca! Aside from the aforementioned pike activity, the second morning was as slow as the first. Being tired from sleep deprivation I found it hard to motivate myself to cook breakfast until near lunch time. I sat on the ground as the sun baked down. Jumper off. Sausages sizzling. Unsuspecting. Beeeeeeep!!! The rod bent 90 degrees right. Line is peeling. Spools are turning. Leaping up. Bang. Connected! Clutch is giving. Sausages burning! Unstoppable! Carefully I played the fish away from my other lines, having learnt from an embarrassing demonstration of knitting a visiting friend had witnessed the day before! This beast laid low until near the end of the epic battle. This was certainly not going to be a tench, not even by the spartan-esque standard of scrap I had come to expect. 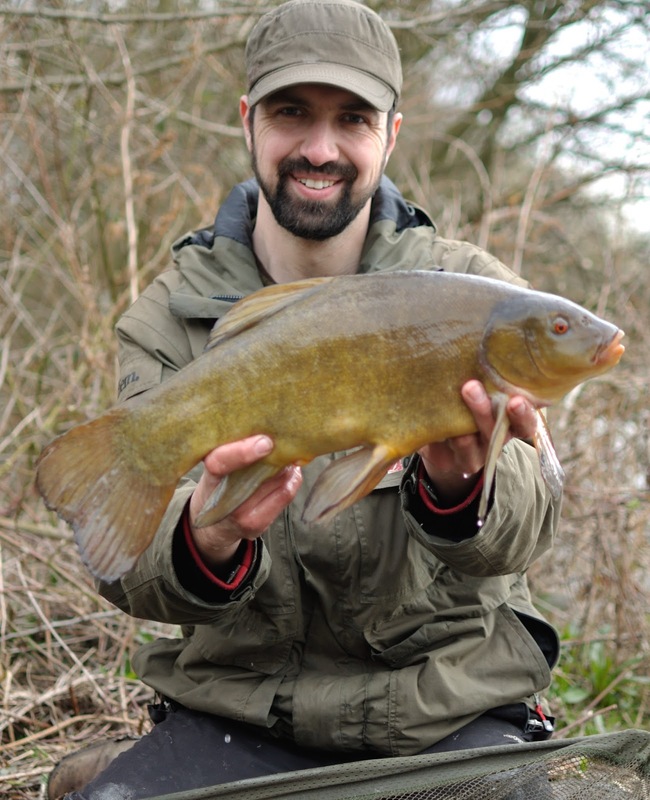 Whilst I was targeting tench, how could I fail to be ecstatic when engaged with such a creature. 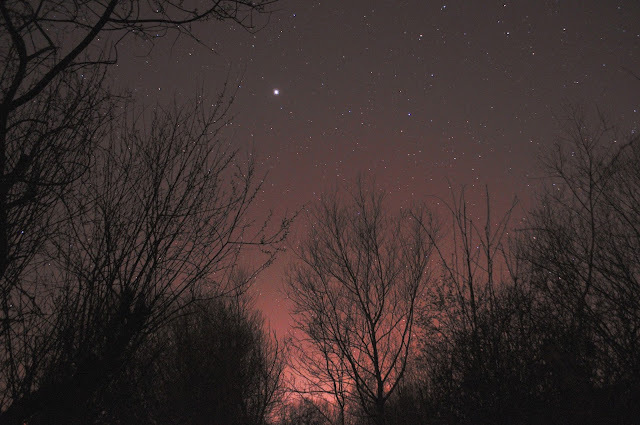 All the while the rod intended for carp and most capable of handling them, lay dormant. My eyes popped out when I caught sight of this stunning common. I let it rest, sulking in the net while I got myself organised on the bank. When I lifted it onto the mat I realised for the first time how big it was and sure-enough, when it turned the scales to 22lb I realised this was the biggest common carp I have ever caught. As the afternoon rolled on the tench kept coming but the bait was running out. My mate popped down again and brought some supplies before going to fish a nearby lake. What a good egg! This kept me going to the last cast. As it was time to leave the tench tally was twenty! It occurred to me that this was only my first session on this lake and I had had two PBs. I have never known anything like this before. 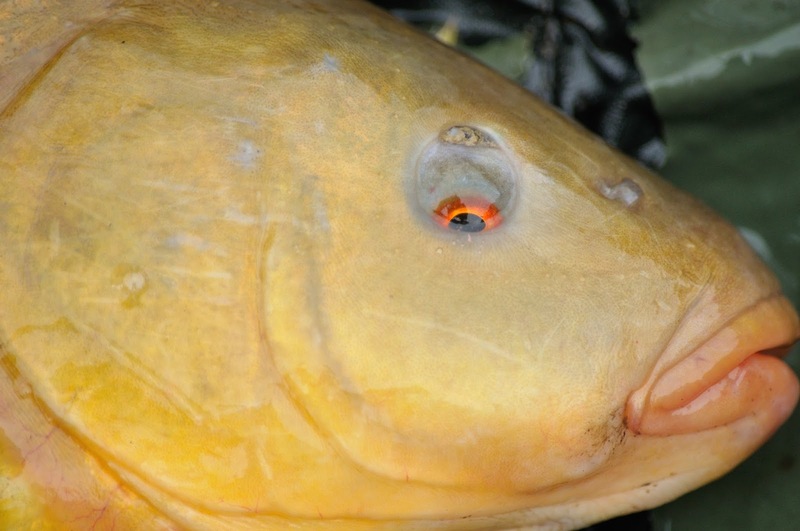 I suspect that targeting the carp intentionally may prove hard but I think given my previous efforts on Fordwich, no one could contest that I am up for a challenge. In the mean-time, I think I am onto something here with regards the tench and also in terms of enjoyment of the sport. This was just what the doctor ordered!